I’m SO PUMPED! 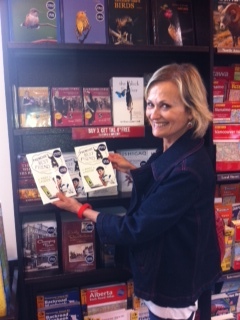 Yes, this is me checking out my first book, “Frenchie’s Best Friend- Follow the Blog” on the shelves at CHAPTERS in Nanaimo. What a thrill! 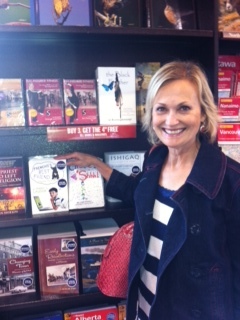 If you are on the Island or visiting, please look for my book in the Local Artist’s fiction section. 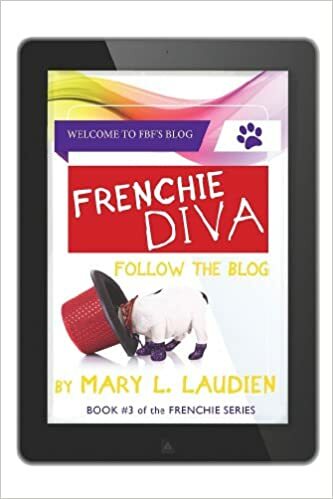 I’m hoping that all twenty copies disappear quickly and then you’ll be able to buy Frenchie X2, to find out why the fun and chaos just couldn’t end with Book One. 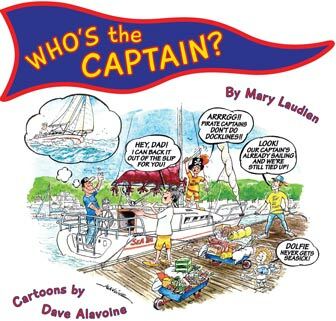 HAPPY SUMMER READING! 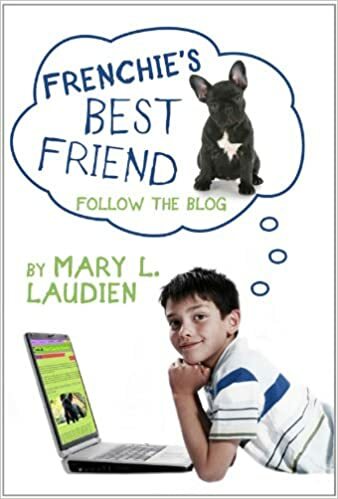 I am so appreciative of readers who take the time to write a brief review on Amazon for my books. I just had to share the latest one with all of you! 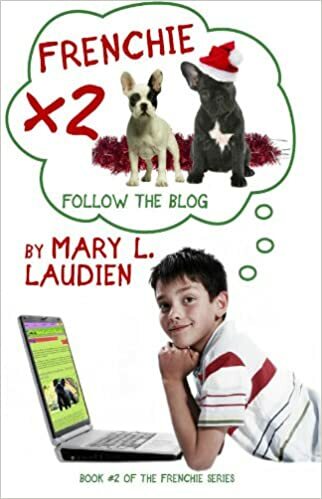 Mary Laudien’s most recent book, Frenchie X 2: Follow the Blog, captures the interest of the reader in the same lighthearted, yet realistic manner as her first book of the series, Frenchies Best Friend. 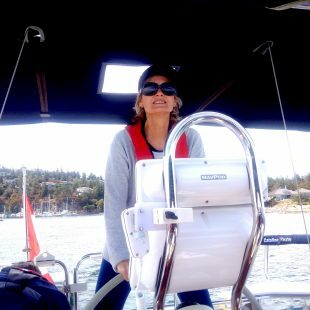 Mary explores a wide variety of writing tools and techniques in order to create the atmosphere that is integral to a great story.